Is Recycling Rubbish? Is Mars Habitable? Great Bus Stops? New York Times science writer John Tierney says recycling is a form of "atonement" that makes no economic sense. But Junkyard Planet author Adam Minter explain why it’s good for business and the environment. The City of LA is rolling out networked bus stops. Do they make streets "great?" Hear from Mayor Eric Garcetti and bus riders. 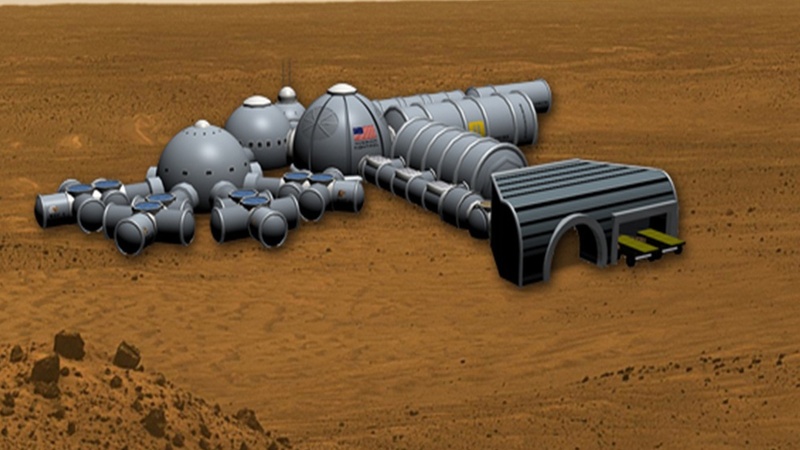 What kind of city would The Martian’s Mark Watney live in if he stayed on Mars? Space educator Kerry Joels and designers Lea Oxenhandler and Fatima Olivieri explain Mars City. Do Wired Bus Stops Make Great Streets?